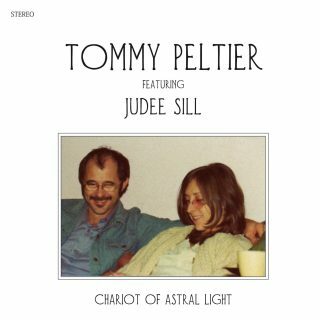 HONEYBUS REISSUES IN STOCK NOW! 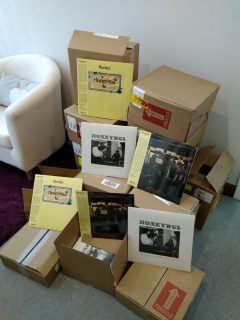 We have ready to ship our Honeybus reissues. Order them from now! 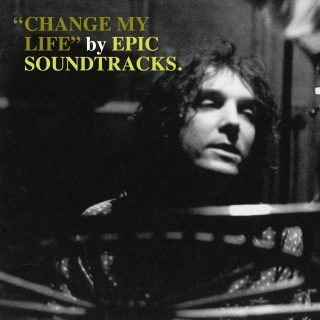 Epic Soundtrack’s “Change my Life” and Tommy Peltier’s “Chariot of Astral Light” are ready to ship. Both are limited! 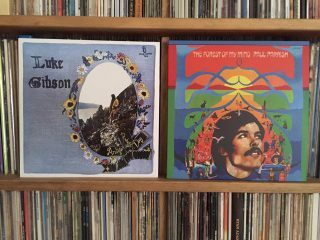 Our new albums, Luke Gibson and Paul Parrish are here and ready to ship. You can do your orders if you want them. 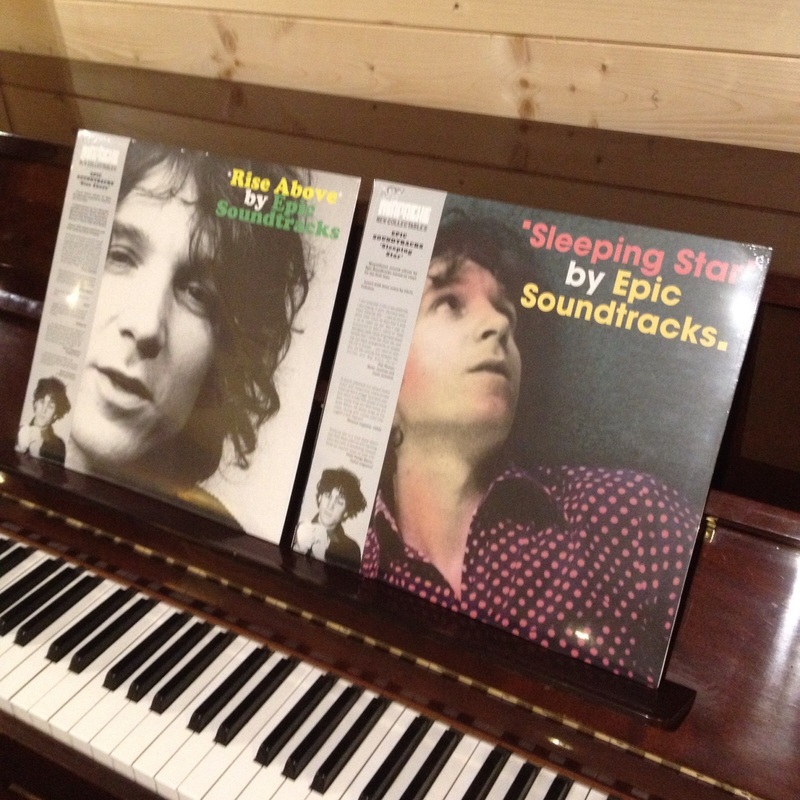 Rise Above and Sleeping Star, our first titles of the Epic Soundtrack’s Collection are now on preorder. Records will be here on the first week of december.